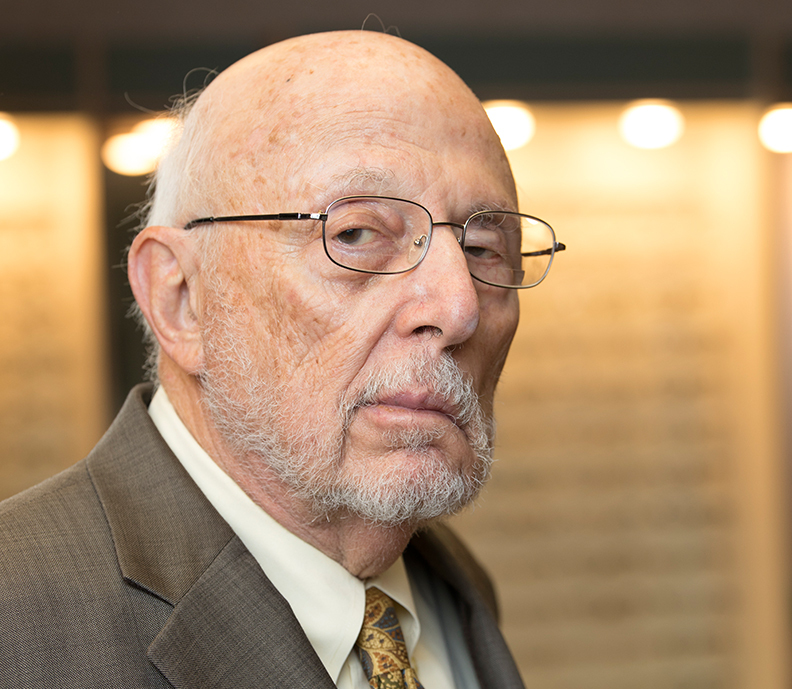 Joseph P. Calderone, Jr., M.D. 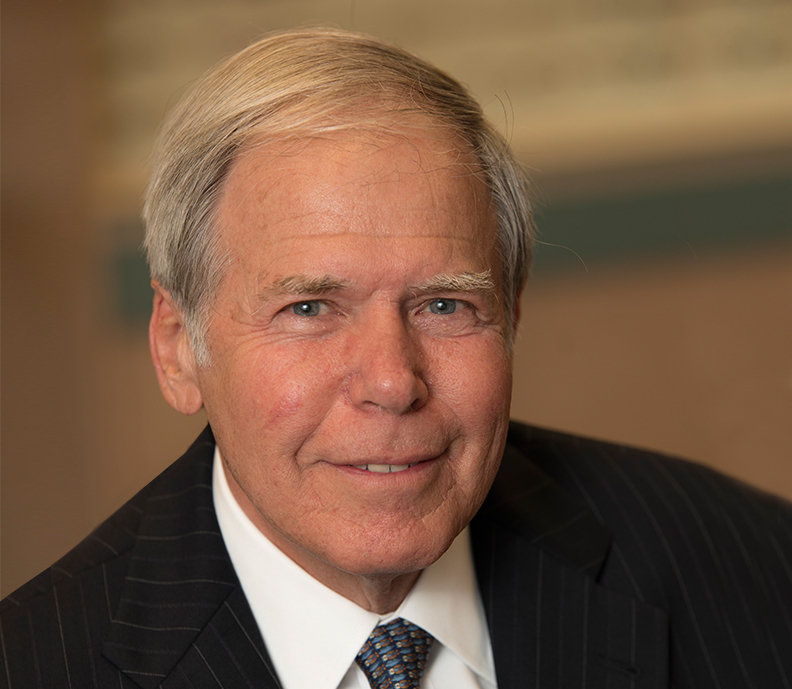 Dr. Calderone founded Better Vision New Jersey (formerly Cranford Ophthalmology) in 1987 and provides high quality LASIK, PRK, and LASEK vision correction surgeries, cataract surgeries, and glaucoma treatments, as well as a full optical shop. Better Vision New Jersey is in a building named after Dr. Calderone's father. This state-of-the-art facility is equipped with in-house lasers and the latest in ophthalmological equipment. After many years in practice in Essex County, Dr. Chopin has joined the medical staff at Better Vision New Jersey, where his skill, experience, and patience, is invaluable. Dr. Chopin is past Chairman of the Division of Ophthalmology at Overlook Hospital. And like Dr. Calderone, Dr. Chopin is also a clinical instructor in the Department of Ophthalmology at UMDNJ-New Jersey Medical School. 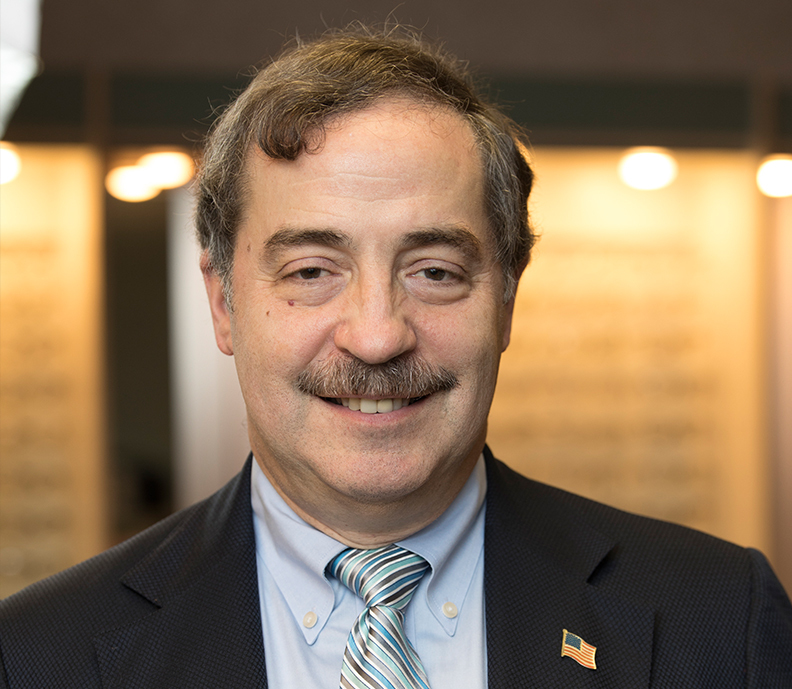 Dr. Marc Rudofsky started the Westfield Eye Group in Westfield, New Jersey before joining forces with Dr. Calderone and Dr. Chopin to become Better Vision New Jersey in 2017. His specialties include cataracts, glaucoma, and comprehensive eye care. Dr. Rudofsky has extensive experience in the field of ophthalmology and graduated with a medical degree from Mount Sinai School of Medicine.